Since 1987, Total Leather Care has provided exceptional leather furniture care services to the San Diego, CA County area. We specialize in cleaning, repairing and refinishing all types of leather furniture. Since your couch, chairs or sofa are among your most used pieces, it’s important they look good and remain comfortable!  Contact us today for a free estimate or send us a photo of the piece you’d like us to restore. Treat Your Leather Furniture With A Little TLC! 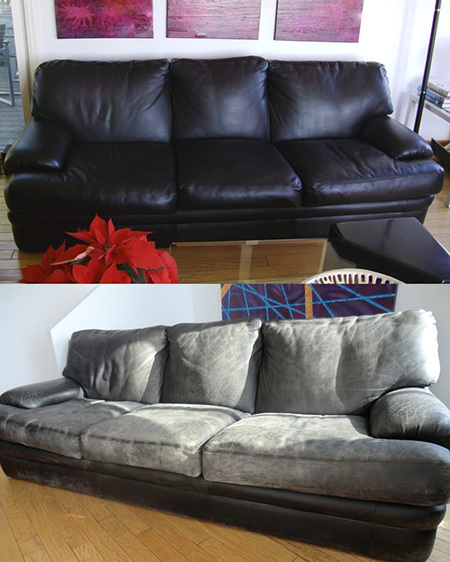 Total Leather Care focuses on furniture leather repair in San Diego, CA County. Has your leather couch, chair or sofa experienced damage over years of continuous use? Don’t throw it out just to replace it with a new one that will experience the same wear and tear. Instead, let us restore it! We specialize in leather furniture restoration in San Diego, CA County and will clean, repair and refurbish your furniture to a like-new condition with our top of the line products. Most leather cleaning products on the market are not meant to clean leather furniture and can break down your furniture’s finish, causing the leather to crack or stain. Don’t spend hundreds on leather furniture cleaning supplies or leather furniture restoration kits. Allow us to bring our high-quality products into your home and clean, repair and restore your leather sofas, couches, recliners, and chairs the right way! Let us treat your most used leather pieces with some much-needed TLC. Leather furniture repair is a craft and requires years of experience to become qualified. Don’t look elsewhere—save yourself the time and call on the proven expertise of Total Leather Care! We’re at the top of our field and guarantee that our experts will restore your favorite leather furniture to a like-new condition, for much less than purchasing brand-new pieces.  Our business has more than 30 years of leather furniture care experience that sets us apart from our competition. 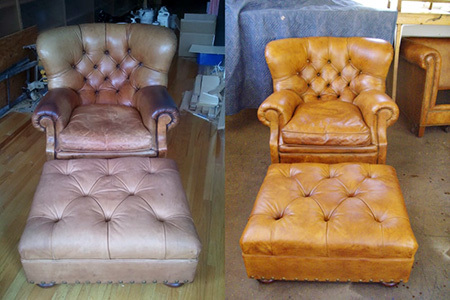 We specialize in cleaning, repairing and restoring leather furniture. No matter the object, big or small, we’ll handle it all! We take pride in using top of the line products to clean your leather furniture and employ techniques that won’t harm your material. We’re able to provide free estimates on furniture leather repair and restoration services.  Email us a photo, so you know exactly how much you’re paying upfront. Keep your home, office, hotel, restaurant, aircraft or yacht in perfect condition by utilizing our high-quality leather furniture care services.